Funding secured. Those two little words may come back to haunt Elon Musk, who yesterday committed a spectacular U-turn and published a blog post on the Tesla website stating that Tesla (NASDAQ:TSLA) would remain a publicly traded company (here). Once again, the Musk unpredictability has shone through to the fore and Tesla’s stock price has taken a battering. Delving into Elon’s post, it’s quite clear that despite being in many respects a captain of industry, there is a surprising amount about the financial aspects of running a company which the man simply doesn’t understand, not least among them the fact that some things can land you in hot water if you don’t listen to (or even consult) your advisors who are there to protect both you and the company. It has been a rollercoaster ride for longs and shorts since Elon’s tweet on the 7th of August. An initial surge in pricing given the premium touted led way to subsequent collapse as doubts began to enter about whether in fact funding was secured (hint, it wasn’t). Virtual board recriminations in the shape of a request for Elon to recuse himself from deliberations and advice that he should consider seeking his own advisers for the process led to an appointment of Goldman Sachs (NYSE:GS) and Morgan Stanley (NYSE:MS), the latter likely appointed because it is well known in the industry for its ability to… you guessed it, secure funding for deals which don’t yet have it. Alongside this, we have lawsuits taking aim at both Tesla and Musk himself as shorts and others grow tired of trying to figure out whether the infamous tweet constituted market manipulation or securities fraud. Oh, and don’t forget that things have gotten so serious and with so much media coverage that the SEC has decided to step in and investigate just what on earth has been going on. Tesla Private – Yes, No, Maybe…? A transaction the size of which would have been needed to take Tesla private would obviously have been huge. What that does is help rule out a lot of possibilities for how such a deal could have been structured. Structured is an important word here because deals of this magnitude aren’t usually just a case of some giving someone else a pile of cash and saying “go for it!” For lessons in structured finance, one can look to a beacon of the structured finance world, SoftBank (TYO:9984) which I explained (here) has now basically turned its back on its traditional business of being a telco to focus on its technology “Vision” fund. 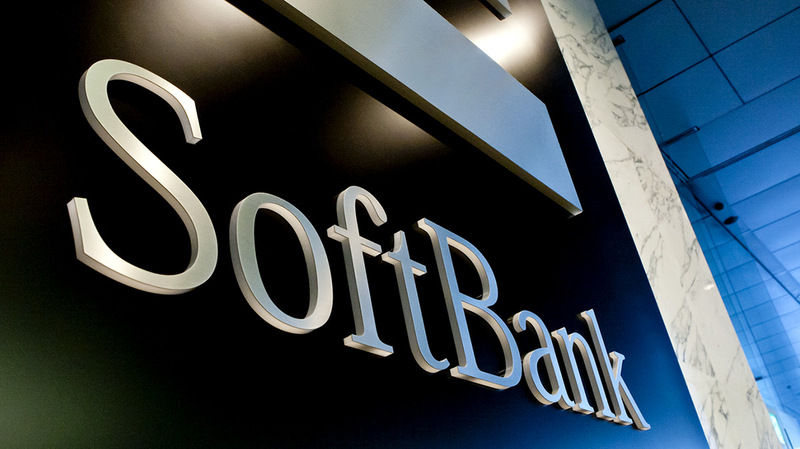 SoftBank, with its ex-Deutsche Bank finance team has been able to pull off some remarkable deals in its time, even including a spectacular piece of financial engineering which allowed the Saudi’s (you remember them, touted as a possible source of funding for the Tesla take-private deal) to save face with their investment in Uber. But SoftBank apparently had discussions with Musk last year and subsequently ruled itself out of the deal via unofficial channels, unsurprising given that it has already made significant investments in the future of cars with GM’s (NYSE:GM) Cruise autonomous car unit, Uber, Grab and others. Tesla is clearly a leader in the autonomous and future of car space but given the well documented struggles it has had and the enigmatic approach with which its larger than life CEO adopts, there is possibly little value to be realised as the competition gains ground on the firm. Who then would be left? Conservative sovereign wealth funds like NBIM and ADIA who would likely be too risk averse to dive in, venture capital firms that would likely attempt to force a substantial reorganisation (potentially even at the top) and traditional investment houses which have significant rules around how much money they can invest in non-publicly traded companies for a litany of reasons. It’s a sobering list and one which likely didn’t make for particularly appetising reading by Musk on closer inspection. 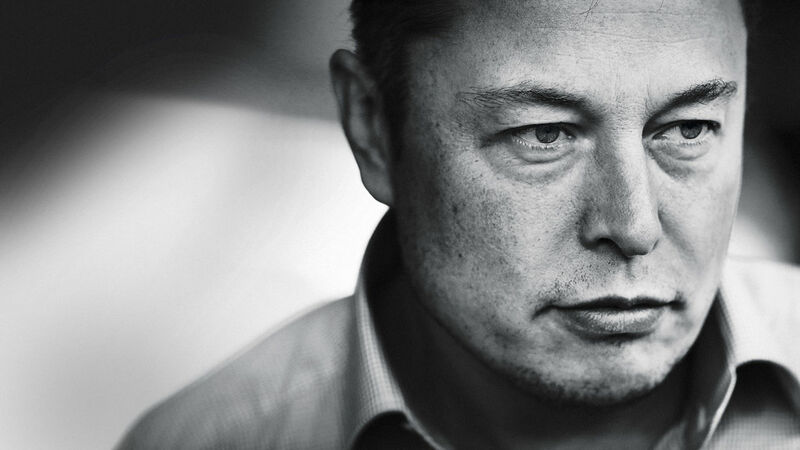 What the last few weeks has shown however is that there is a huge desire from Musk to move into a world where the incredibly vocal shorts of his firm can’t touch him and where he won’t have to listen to what he perceives as the negative probing of analysts who are simply trying to ascertain the trajectory of the company to advise their clients. The good news is that Musk now knows his options and can plan for a potentially better attempt than his ill-fated recent flirt with taking Tesla private, so I wouldn’t rule out a move in the future although certainly for the short to medium term, this seems unlikely. There is of course the age old adage that the grass is always greener. Taking companies private can result in a very powerful synergy between owners and managers, however one must always be cautious to ensure that investors and board representatives are kept onside as otherwise you may find yourself running a company with extremely limited options and an unmanageable board with conflicting intentions. Musk of course has experience with privately held companies in his SpaceX and The Boring Company ventures, however those are companies which have never been public and as such the types of financing required are vastly different than those needed for taking a company of Tesla’s size private.